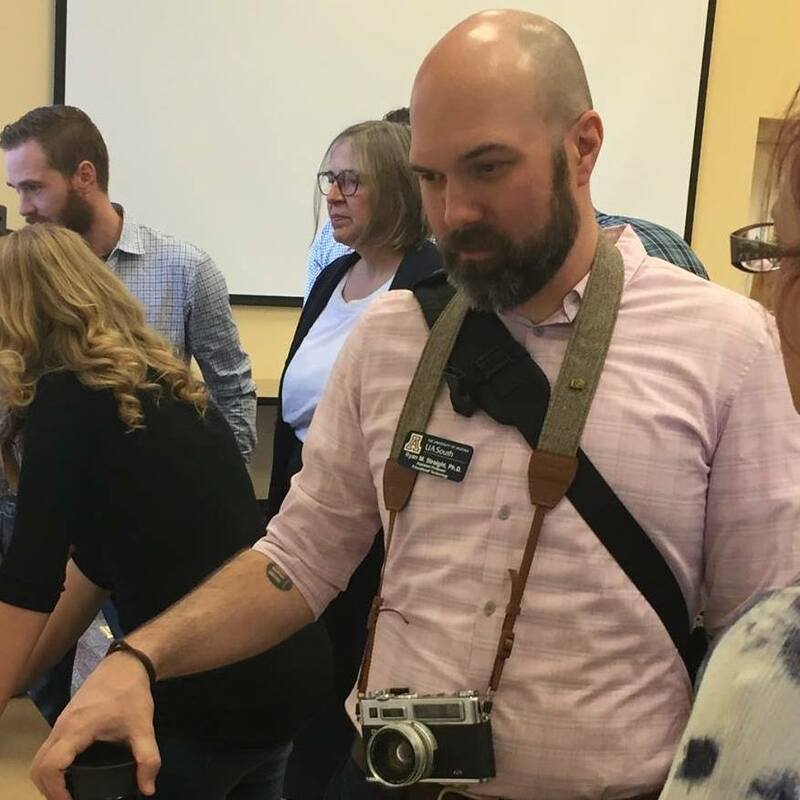 In episode 27 of The New Professor, Ryan talks to Nikolas Glazier Hodge, Director of the UA Transfer Student Center, about NPR, self-image, being part of a community, Parks and Rec, apples, and chickens. 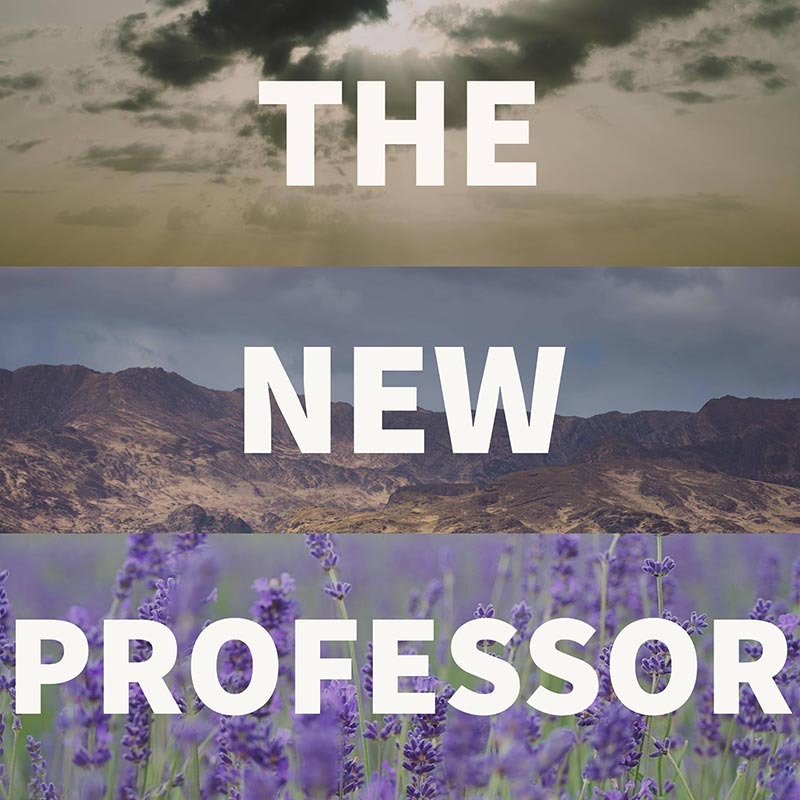 In episode 26 of The New Professor, Ryan talks to Dr. Jessica Kapp about Tibet, the Grand Canyon, and starting her own podcast (coming soon!). 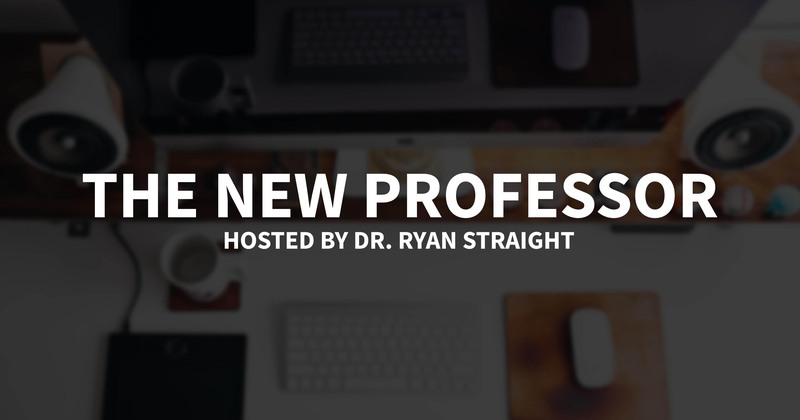 In episode 25 of The New Professor, Ryan tries something new: having guests! Enjoy this extra-long episode in which Ryan speaks to Angela Gunder and Luis Carrion from the Office of Digital Learning at the University of Arizona. We introduce everyone to the #SquadGoalsNetwork and invite you (yes, you!) to join. In this flashback to episode 11 of The New Professor, Ryan helps you prepare for the looming start of the fall semester and has some big news for you. In episode 23 of The New Professor, Ryan welcomes you to season 3, talks about what things may come, and shares some news about his summer.